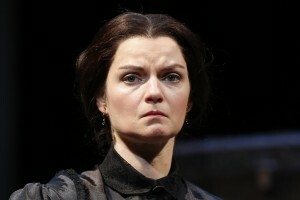 The Ford’s Theatre world premiere play, The Widow Lincoln, is an imagining of the 40-days First Lady Mary Lincoln spent in the White House following her husband’s assassination on April 14, 1865. 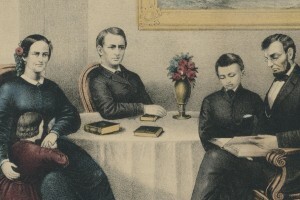 Historian Catherine Clinton, biographer of Mary Lincoln, discusses what is known, and not known, about the events depicted in the play. 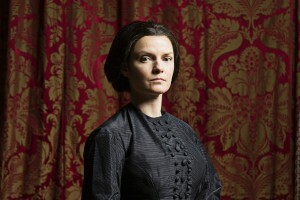 Actress Mary Bacon takes on the title role in the world premiere of The Widow Lincoln, a dramatization of the 40 grief-filled days Mary Lincoln spent isolated in the White House following the murder of her husband at Ford’s Theatre. 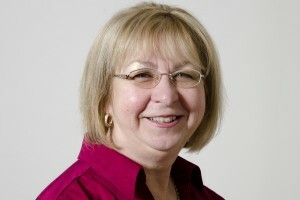 Pat Krider is the Executive Director of the National First Ladies’ Library. She will join us at Ford’s Theatre following the February 3 performance of The Widow Lincoln to discuss the evolving role of the First Lady. The Widow Lincoln, commissioned by Ford’s Theatre as part of Ford’s 150, invites us to see First Lady Mary Lincoln in a new light. 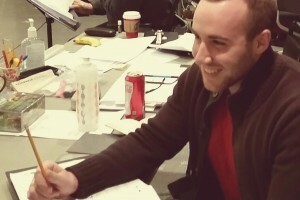 This last week, we interviewed The Widow Lincoln assistant director Carter Lowe about the artistic process and what audiences can expect from the show. 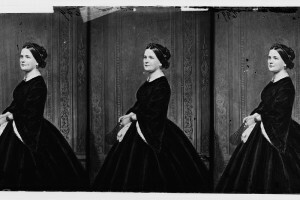 Following the assassination of her husband at Ford’s Theatre, Mary Lincoln retreated to a small room in the White House to find some solace from what was a horrific day. 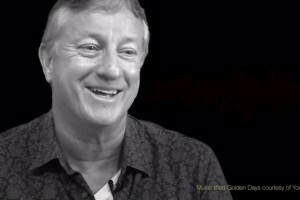 Hear more about the play from Director Stephen Rayne. James Still’s engaging play The Widow Lincoln tells the absorbing tale of Mary Lincoln’s interior world as she lay in bed during this period. We have little direct historical evidence of what she thought, but Still has presented us with a believable, far more sympathetic figure than many depictions of Mary Lincoln. Mary Lincoln is quite possibly one of the most enigmatic and misunderstood figures in American history. Director of Artistic Programming Patrick Pearson delves into why history is fascinated by the life of Lincoln's First Lady. 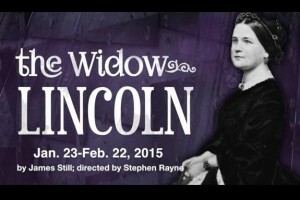 Set during the six weeks following the 1865 assassination of Abraham Lincoln, The Widow Lincoln, portrays a very human Mary Lincoln as she mourns with the nation and comes to terms with yet another tremendous personal loss. 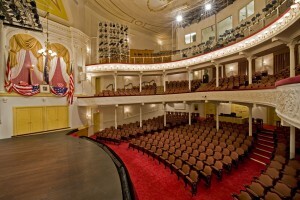 Ford’s Theatre is excited to begin its 2014-2015 season. The season will include main stage productions of Driving Miss Daisy, the return of Edward Gero as Scrooge in A Christmas Carol, the world premiere of The Widow Lincoln by James Still, and the new musical Freedom’s Song: Abraham Lincoln and the Civil War. Spring 2015 will mark 150 years since Lincoln’s assassination at Ford’s Theatre and the end of the Civil War. Our programming team has tailored the upcoming Ford’s Theatre season’s spring stage productions and special exhibition to focus on the Ford’s 150: Remembering the Lincoln Assassination.